Cashmere Boatnecks are easy to enjoy with their lightweight comfort luxurious softness and easy fit. 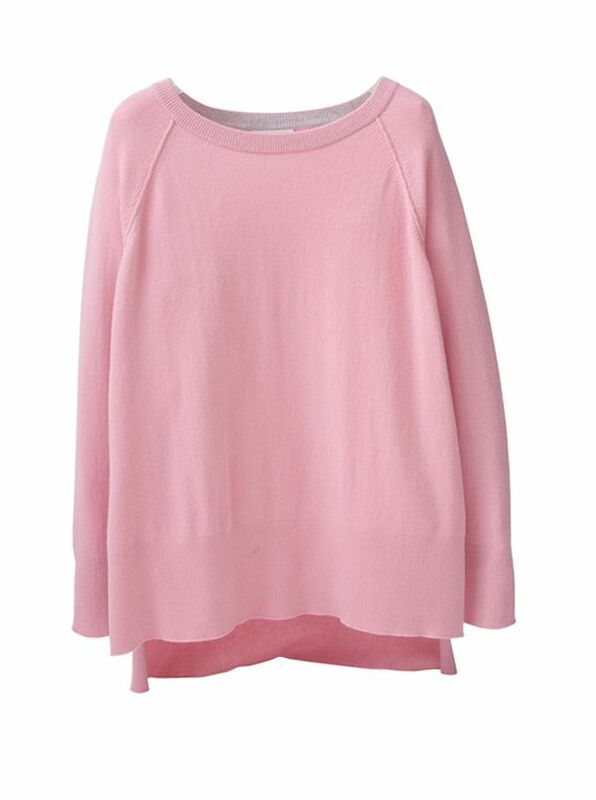 Single-ply cashmere with raglan sleeves vented high-low bottom long sleeves. Imported.